Management Sciences, Inc. (MSI) supports the needs of industry and government for sensors and intranets in the areas of prognostic health management, situation awareness, signals intelligence, AI, safety, and embedded systems. Our products provide vital information for understanding the quality, safety, reliability, maintainability and ownership risks of equipment, systems or configurations. 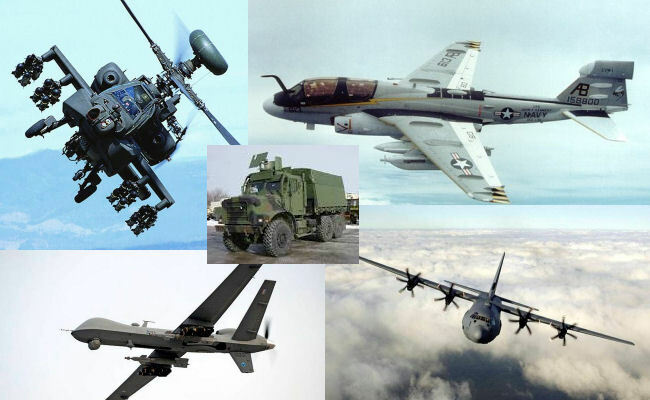 Our products protect the lives of personnel on the ground and in the air. We provide the sensors and computer programs necessary for networks to manage complex systems and assist in the application of evaluation techniques for our customer’s projects. We have over 40 years of experience in software and hardware product design and commercialization. Our staff has proven to be successful in operating a product development program in the limited time and budget a contract often requires. We retain wide-ranging knowledge in developing advanced embedded and portable electronic systems and context-based Artificial Intelligence software with model-based reasoning for dynamic context-based system health management. We concentrate our research on technology for embedded sensing and reasoning. We have a strong history of exceptional performance in the field of Condition-Based Maintenance (CBM) automation, focusing on condition-based maintenance for propulsion systems. We’ve developed signal processing algorithms which provide real-time analysis of operating equipment signatures to determine operating health and condition. In addition, we’ve designed autonomous control system algorithms to reason and react to health risks, extending system life by reducing operational stresses and mitigating environmental threats. Our research has resulted in a number of proprietary Real Time Artificial Intelligence (RT-AI) algorithms for prognostic condition assessment, maintenance decision support, and system life extension. Our mission is to be a worldwide provider of tools and services for creating real time autonomous systems that reason, anticipate and adapt to evolving situations. MSI shall offer world-class research and development of Condition-Based Maintenance, robot vehicle control systems, operations, quality assurance, monitoring, and autonomous security systems. Our vision is to be the leader in distributed prognostic electronics and Sentient Condition-Based Maintenance (CBM) / Prognostic Health Management (PHM) systems. MSI continues to attract exceptional business partners who share our vision and provide these partners with numerous opportunities for growth. Aircraft and vehicle photos used are from these sites.